Moisturising Cream with Aloe Vera Gel and Vitamin E Acetate. 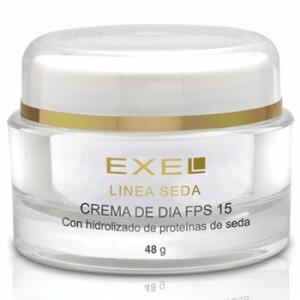 Revitalises skin while helping to prevent premature skin aging. 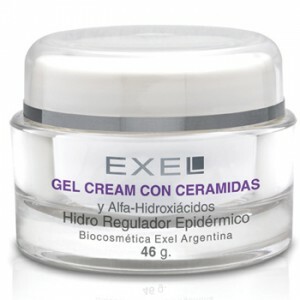 It prevents and corrects skin dehydration by keeping skin from drying out and rehydrating skin that is already dry. 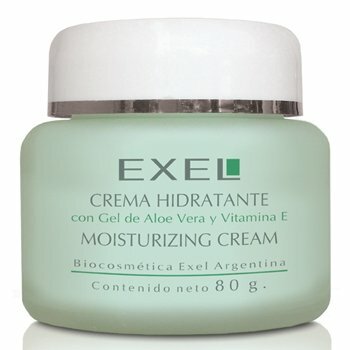 RECOMMENDED FOR: normal, dry and combination skin. INGREDIENTS: Aloe Vera gel, Witch Hazel and Ginkgo Biloba extracts, Vitamin E acetate, Phospholipids from Soybean Lecithin.